Send Earnings is an online paid survey company that offers more ways to earn than just the surveys. If you want to make money online, you may have searched around for different companies to work with. If you’re wondering how you can earn online, or if you’ve heard about this company then I am here to give you my honest Send Earnings Review from my own personal experience. I will tell you now that this is a legitimate company, has been established for well over 5 years, made thousands in pay outs to users already and offers an additional source of online income for anyone who is interested. There are various ways to earn after you create a Send Earnings Account. Below I will briefly explain which ones you should utilize the most, however this is based on my experience and you may find it to better suite yourself to focus more of your time on other sections. Regardless, know that you can make money with this company if you’re interested in working from home. 1. Sign Up Bonus – Initially after creating your account, confirming your e-mail and completing your profile you will be rewarded with $5.00 right into your account. The minimum withdrawal amount is $30.00 so this get’s you started off nicely with your Send Earnings Account. 2. 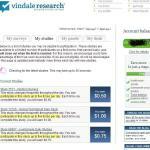 Offers – This section offers amazing potential for you to make money online with Send Earnings Surveys. They have different types of offers, some are free and some require credit card sign ups. Take a look around and see which ones you would be willing to complete. The ones that require credit card information on file will reward you nicely, sometimes up to $20-$30 per offer! You will never run out of these offers so make sure to check back daily to see how much you can earn. 3. 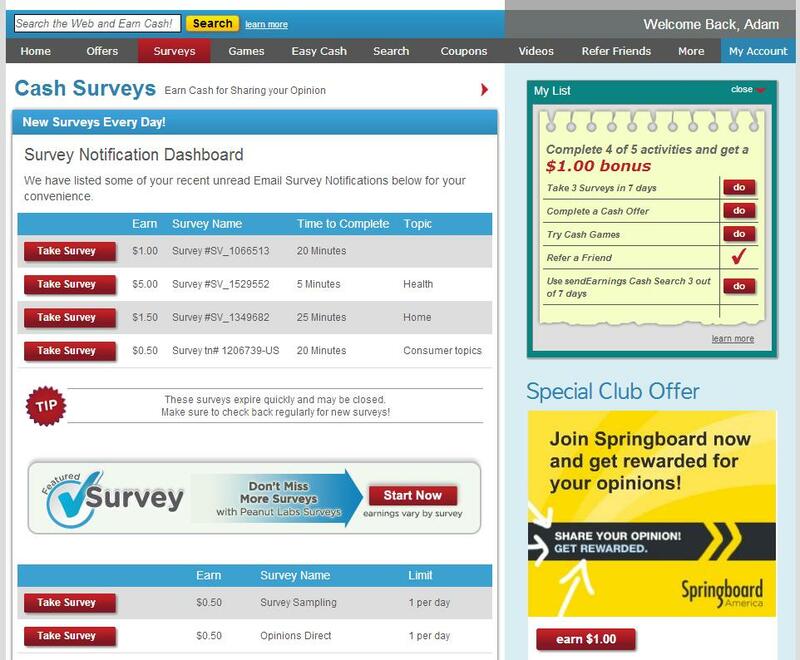 Surveys – This is where you can fill out survey information to earn money for your participation. The payout for the survey is credited to your account within minutes. They offer surveys ranging from a few minutes of your time for a few dollars up to high paying ones that require longer time periods, choose which ever work best for your schedule. 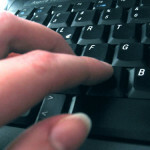 Take a look at some Send Earnings Surveys here! 4. Games – You can actually earn money for playing games through Send Earnings. Check some games out and obviously they aren’t going to pay you high amounts but you will be getting paid for doing something you enjoy. 5. Paid Searches – Just like the se arch engine Google, Send Earnings offers a search engine that actually PAYS YOU for every search that you do. 6. 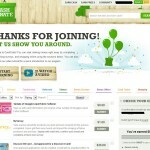 Coupons – This is a section you can take advantage of and use coupons at your local grocery stores, gas stations, etc. You will not earn money with this section but in the end it will save you money every time you need to go shopping. Before you leave the house to shop, never forget to check your Send Earnings Account for possible coupons. 7. 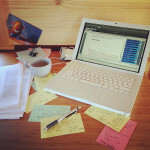 Paid e-Mails – This is probably my favorite part about this Send Earnings Review. Once you sing up with this company, they will send you e-mails periodically with offers, I usually receive 1-2 per day. JUST for opening the e-mail, your Send Earnings Account will be credited with a few cents. Every single time you open an e-mail from them you will receive a reward, this is the easiest and simplest way to earn money anywhere. 8. 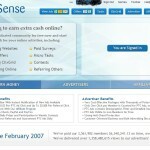 Video Offers – This is another easy way to earn money online with Send Earnings. You simply check your video offers, let the video run and you are credited with a money reward. The rewards are usually higher for longer videos. 9. Sweepstakes – This is a sweepstakes program where you can win some extra rewards, and it all comes down to luck of the draw. Once you have an account you will automatically be entered into the monthly sweepstakes for your chance to win. 10. Referral Program – This may not be the easiest way to earn with your Send Earnings Account at the beginning, but trust me when I tell you that it has the most potential to bring you some serious income. The best part about this referral program is that once you establish some referrals, you will not have to do any work at all and you will still earn commission from your referrals. ANYONE that you refer that signs up using your referral information, you will be reward a certain percentage of their earnings. Once you can establish a few referrals you will see your account grow on a daily and even hourly basis. This combined with all your other ways of earning with this company leads to a huge potential of online income. 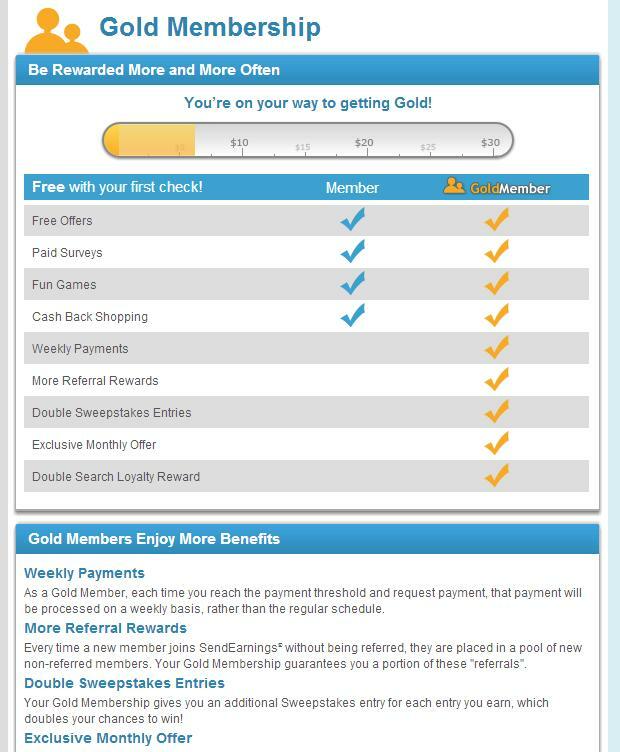 You can start signing members up by visiting this link here: Send Earnings Login. Thank you for viewing my website and I hope that your interest in making money online and Send Earnings Surveys have prompted you to take action to sign up and change your financial situation right now. The actions you choose to accomplish today can change your tomorrows. Choose your actions wisely and I’m sure you will be greatly rewarded financially.